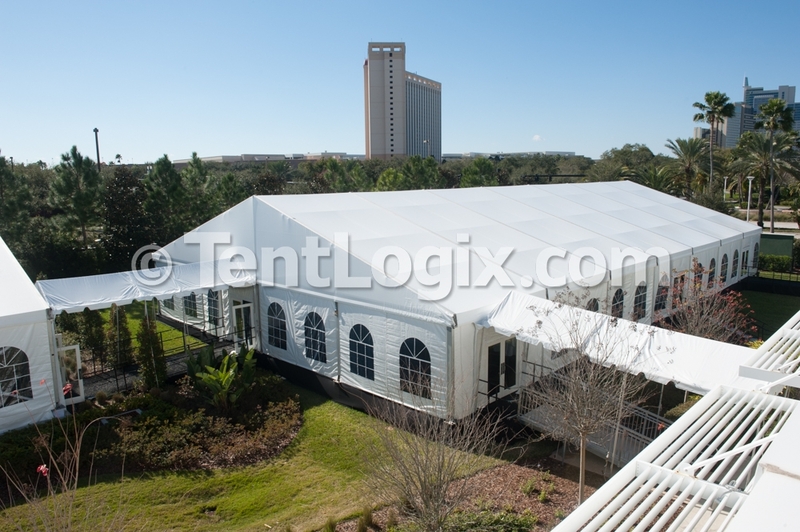 Since 2014, TentLogix has been a preferred vendor for the largest theme park in the world,providing over 200,000 sq ft of tenting and event setup for over 40,000 guests in attendance each day. 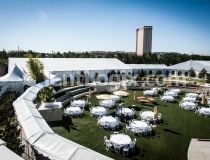 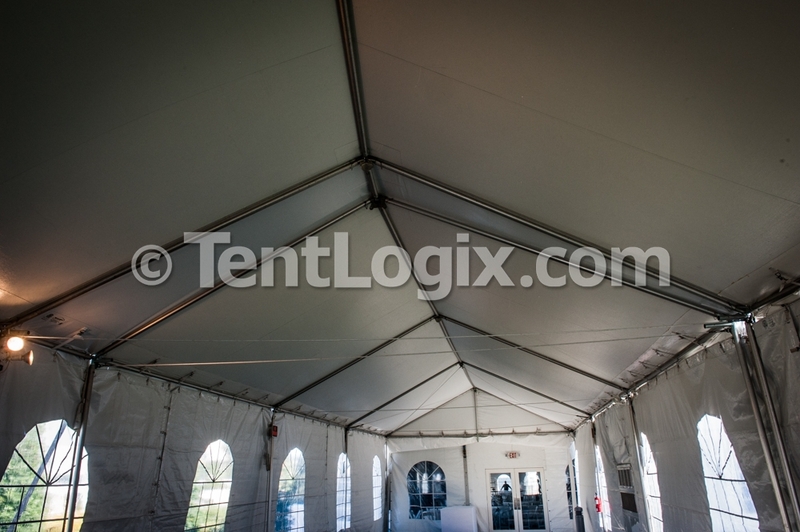 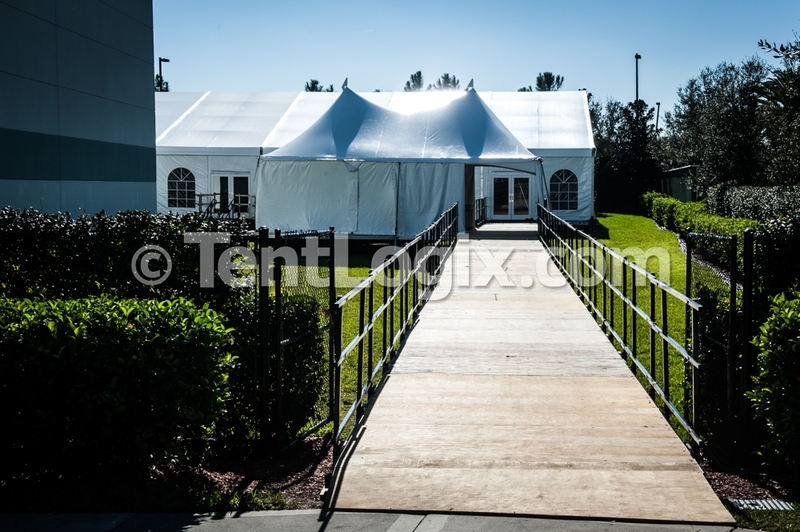 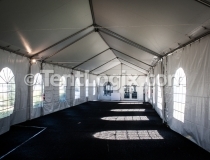 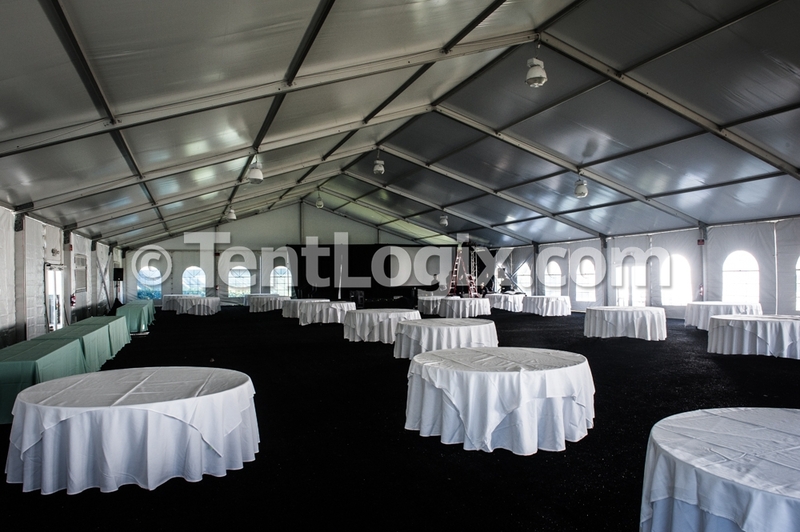 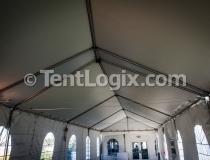 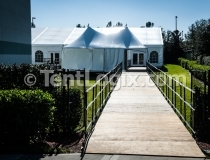 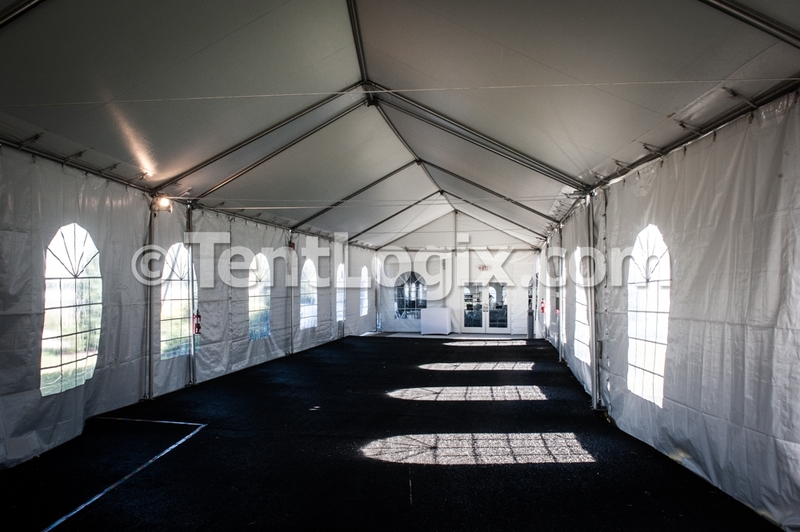 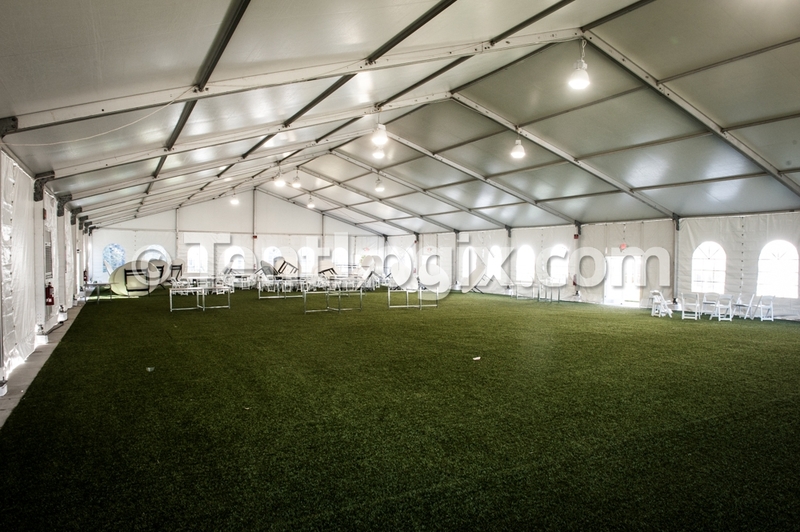 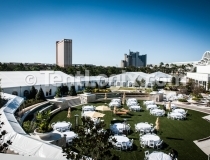 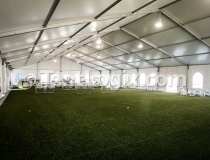 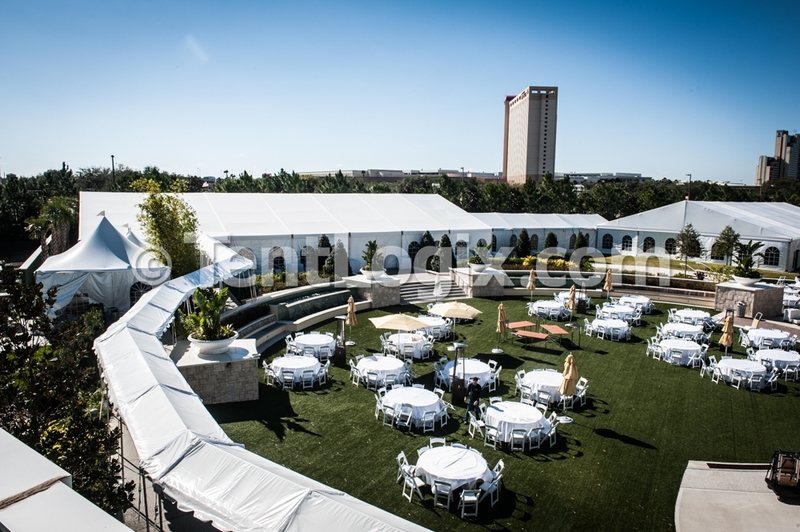 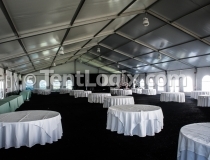 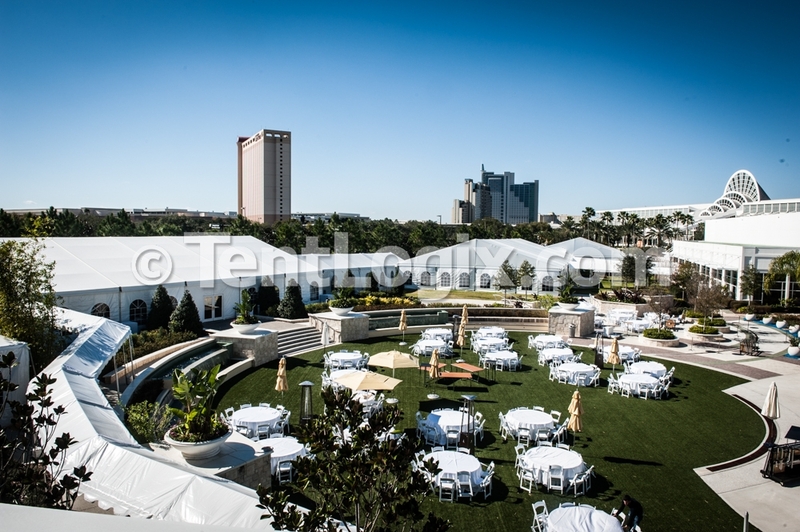 With two decades of experience providing temporary venue rentals, TentLogix is the provider of choice for many hotels and resorts when they find themselves in need of long-term event rental solutions. 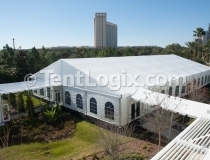 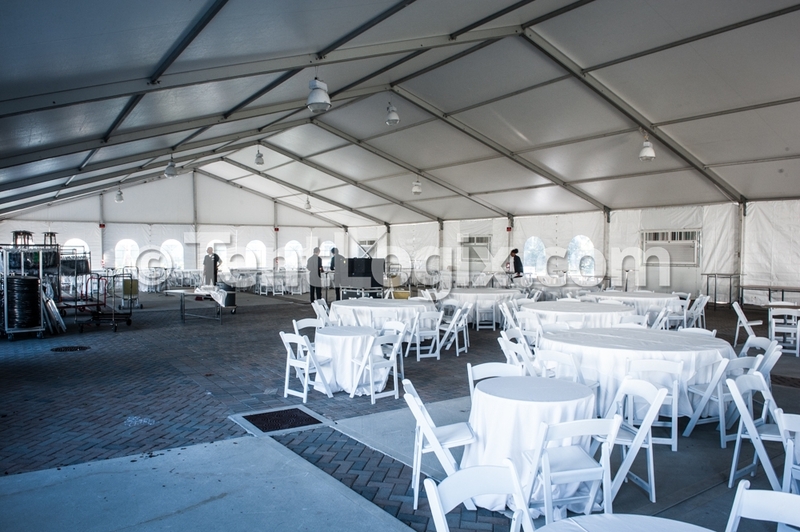 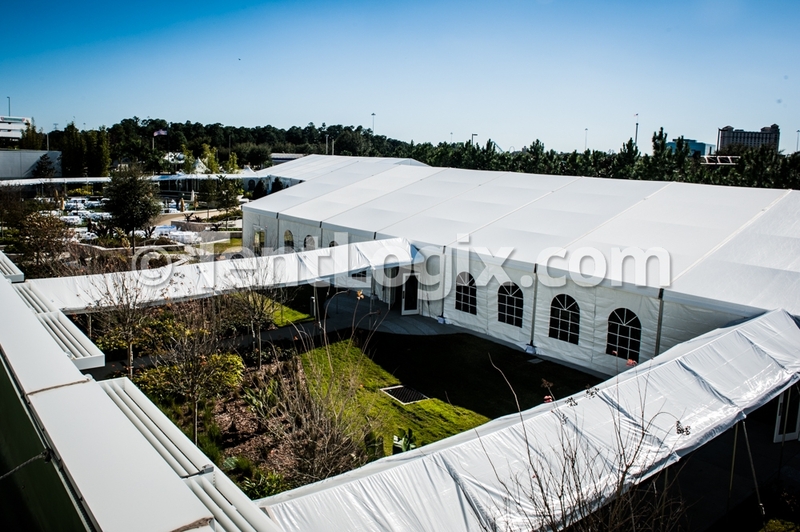 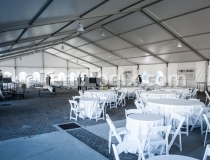 Click below for images of a long-term event installation in Orlando, and call 888.347.2789 to discuss your temporary venue needs!